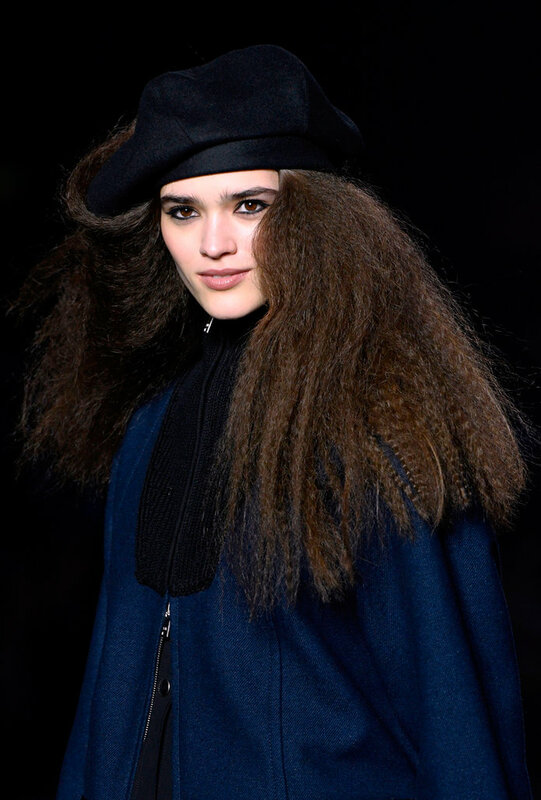 Gradual rise in temperature, and constantly being in and out of AC, can bring on the side effect of frizzy hair, but before you take on the fluff, consider the type of unruliness you’re dealing with. If every hair type deserves a bespoke approach to care, then it shouldn’t be any different when it comes to styling. 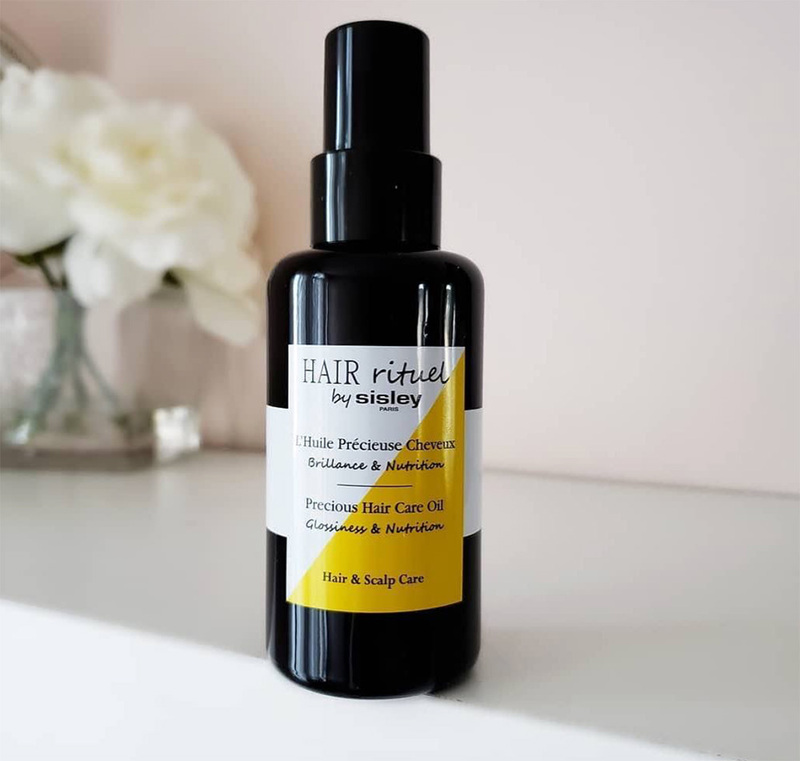 If you are prone to puffy full head of frizz, then it’s time to add a lightweight mask into your weekly shower routine and use hair oil like Sisley Hair Rituel Precious Hair Care Oil on damp hair before blow drying. No one likes humidity (just ask Monica Geller) but have you ever considered why you hair frizzes up like a lions mane? It is probably because it’s too dry and soaks up any moisture it can get. To combat this, look to serums like Balmain Paris Hair Couture’s Argan Moisturizing Elixir or nourishing hair mask that penetrates deep and repairs. 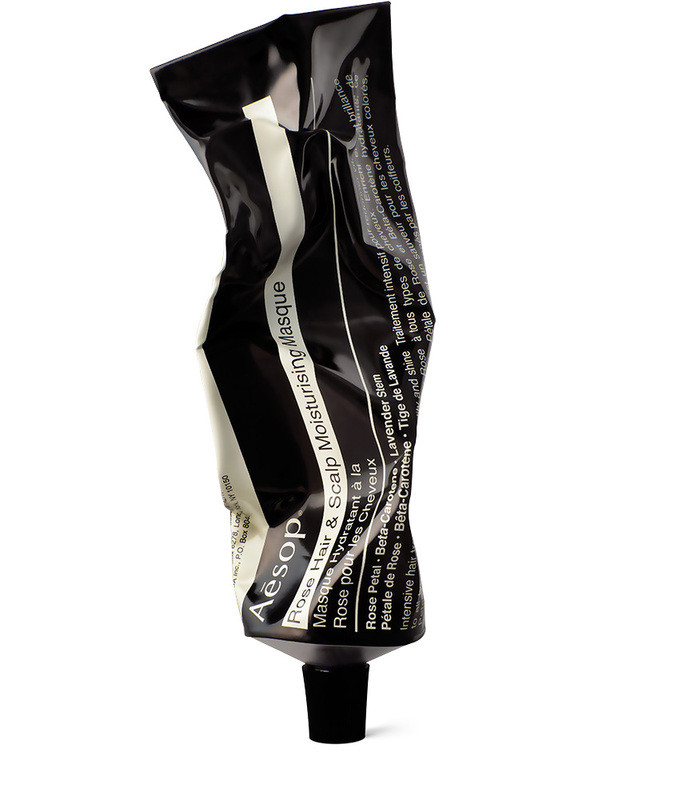 Our top pick is the Aesop Rose Hair & Scalp Moisturising Masque. Try not to rough dry you hair with towel and instead press it gently into the locks soaking up the water. It’s a good idea to invest in a microfiber towel. Those prone to frizzy hair should avoid drying it upside down, and instead go in a downwards direction. Use a round brush that fits your hair type and try to lower the heat setting. You can ignore this tip all you like but those who have tried this method, us included, cannot even begin to tell you how beneficial silk pillowcases are not only for the hair, but also for your complexion. They prevent hair breakage and soak up less moisture than the cotton variety, plus they feel super lux to sleep on.